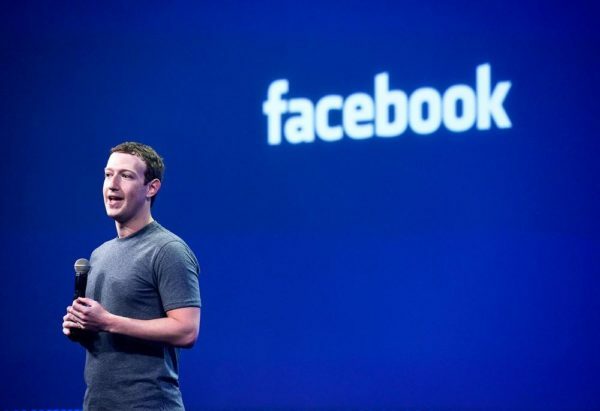 Following recent cases of murder and suicide on Facebook, founder of the social networkMark Zuckerberg has said that the company will add 3,000 people to its community operations team around the world, who will join 4,500 others to review the millions of reports it gets every week. Zuckerberg, in a statement on Wednesday, said that he’s been reflecting on how Facebook can do better to build a safe community. “Over the last few weeks, we’ve seen people hurting themselves and others on Facebook – either live or in video posted later. It’s heartbreaking, and I’ve been reflecting on how we can do better for our community. If we’re going to build a safe community, we need to respond quickly. We’re working to make these videos easier to report so we can take the right action sooner – whether that’s responding quickly when someone needs help or taking a post down. Over the next year, we’ll be adding 3,000 people to our community operations team around the world – on top of the 4,500 we have today – to review the millions of reports we get every week, and improve the process for doing it quickly. These reviewers will also help us get better at removing things we don’t allow on Facebook like hate speech and child exploitation. And we’ll keep working with local community groups and law enforcement who are in the best position to help someone if they need it – either because they’re about to harm themselves, or because they’re in danger from someone else. No one should be in this situation in the first place, but if they are, then we should build a safe community that gets them the help they need,” Zuckerberg said.